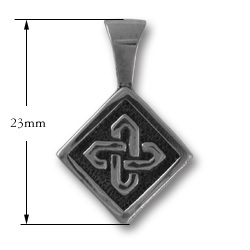 Classically simple and a nice addition to that casual ensemble, this Celtic pendant would make the perfect gift or addition to your own collection! 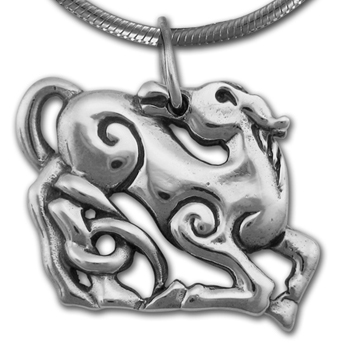 I can't believe what I paid for this beautiful Celtic knot pendant! Less than $20 for a chunky, well-made sterling silver pendant? I thought it was too good to be true but it just arrived and I am very happy. These will make great gifts - I am stocking up now!